One Eternal Day: "The Waterloo of the Rebellion"
One-hundred-and-one summers after the Battle of Gettysburg, a family of four stopped their Nash Rambler at the site during a 1,000-mile drive from the New York World’s Fair to Tallahassee, Fla. The father was a New Jersey-born former boxer, paratrooper and policeman who became a creative writing instructor at Florida State after enrolling to study opera. Before arriving at the park he had published dozens of science-fiction short stories, but nothing about history. 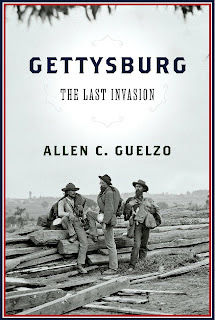 But he had researched several Gettysburg participants for the trip, and he fascinated his daughter Lila and son Jeff with stories of his favorites while the family walked the grounds. 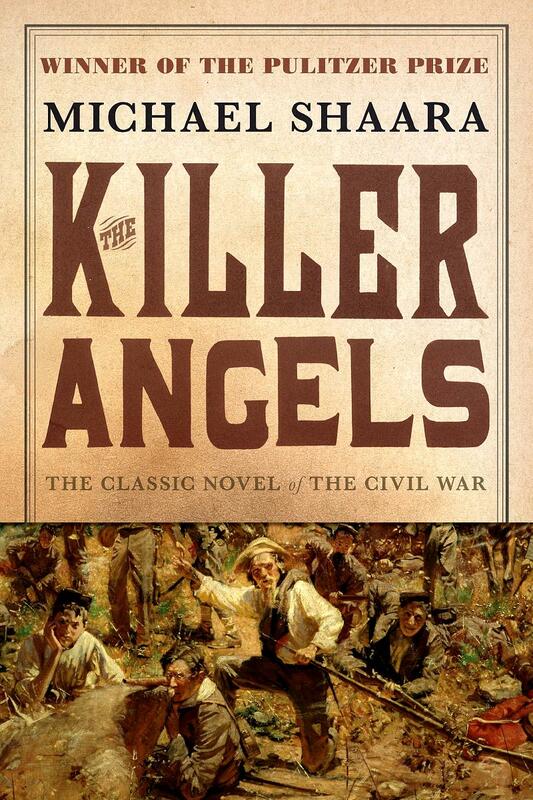 They ended up staying for several days, because Michael Shaara was in the early stages of creating his masterpiece novel, The Killer Angels. Partly owing to meticulous research, it took Shaara seven years to finish the manuscript. 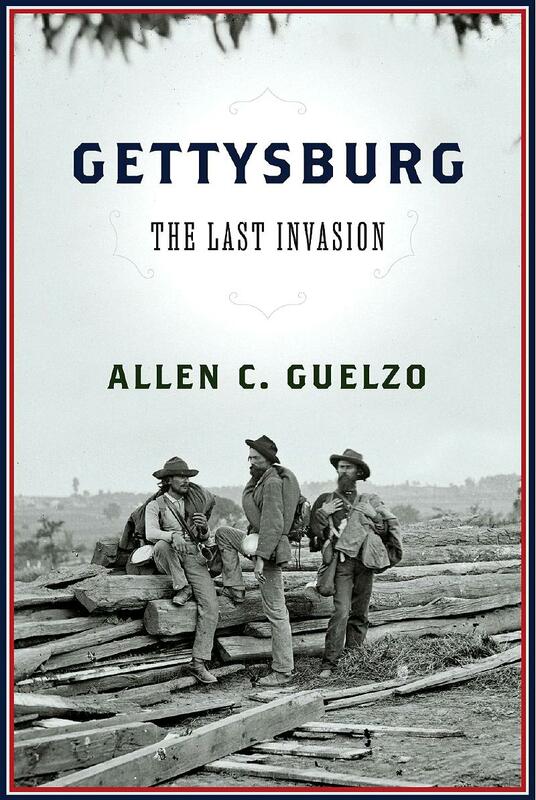 Relying chiefly on first-person accounts like memoirs, diaries and letters, he pioneered a new type of historical novel. Normally such stories revolve around fictitious characters in real events.... 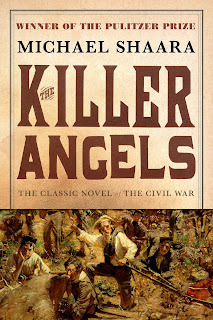 In contrast, The Killer Angels uses a combination of recorded and fictional dialogue, as well as imagined thoughts and incidents, to tell the Gettysburg story from the viewpoint of actual participants. Norman's article is a good summary account of the entire battle.